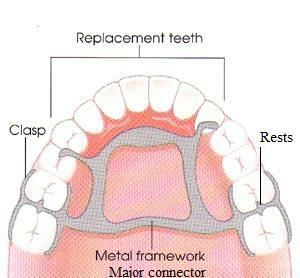 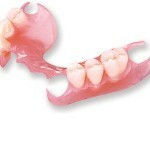 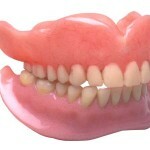 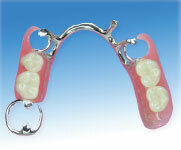 What is chrome cobalt denture? 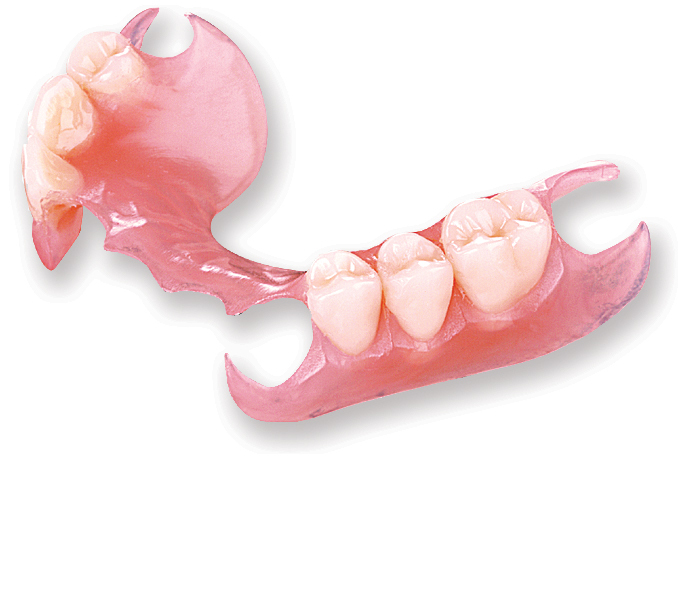 This entry was posted in Oral Care and tagged chrome cobalt denture, Denture, metal denture, partial denture on April 10, 2012 by SH. 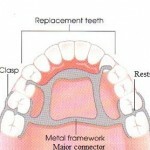 This entry was posted in Denture, Sore Treatments and tagged bite, dental occlusion paper, Denture, intercuspal theory, malocclusion, misaligned, mouth mirror, muscles, pain on October 3, 2011 by chzechze. 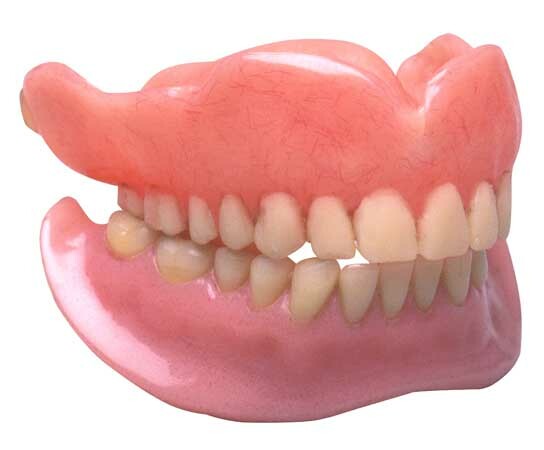 This entry was posted in Denture and tagged candies, centric jaw relation registration, Denture, emotional stress, hypersalivation, lozenges, overextension, pain, salivary gland, vertical dimension on September 7, 2011 by chzechze. 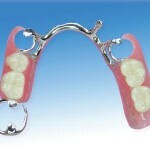 This entry was posted in Denture, Uncategorized and tagged balanced occlusion, branching technique, Denture, jaw relation, linear methods, liner, permenant denture, training denture, try in on September 2, 2011 by chzechze.